Homemade Guacamole! Simple, easy, flavorful. 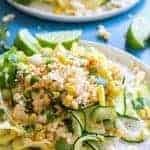 The avocado shines in this easy to make guacamole. Perfect for dipping or to put on tacos or your favorite Mexican dish! 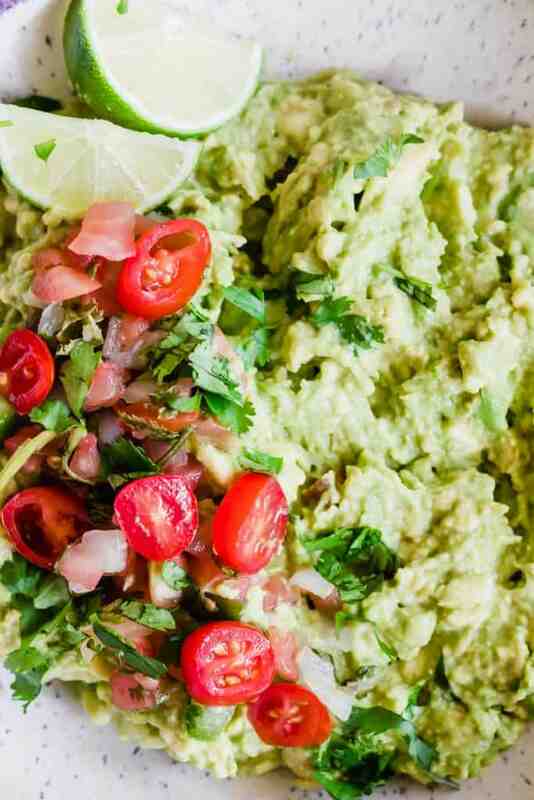 Making homemade guacamole is easy and simple. No fancy equipment is needed for this recipe. A fork will easily mash the avocados. You want to make sure the avocados are ripe and soft to allow for easy mashing. If the avocados are hard then you may need to wait a few days. 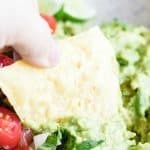 What Ingredients Are Used in Guacamole? This simple recipe keeps the avocado as the star attraction. We will simply add some salt, pepper, a little garlic powder, some cumin and a dash of hot sauce. A little lime juice completes the dish. The toppings are completely optional. I like to toss a little pico de Gallo on top, or even just some diced up tomato and cilantro for a little extra color and flair. Slice the avocado in half, remove the pit and set it aside. You will want to use this later. Slice the avocado while still in the shell, larger pieces will make it chunkier, smaller pieces will make it creamier. Add all ingredients to the bowl with the avocado before you stir! Then stir only once everything is in there. This gives you more control over the texture. To Lime or Not to Lime. That is the question… Seriously. It’s up to you. Some things to keep in mind though: lime will mask the flavor of the avocado. In this recipe we’re adding just a bit of lime, just for the slightest hint of citrus. 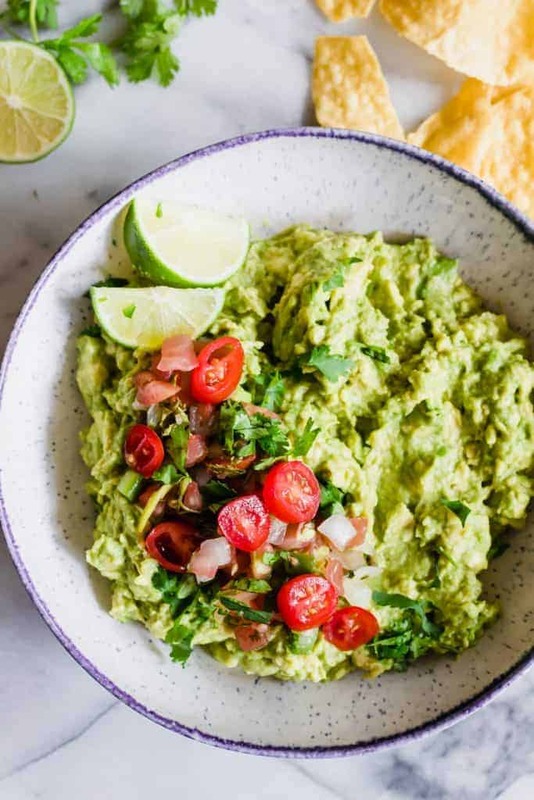 I think most people will claim lime is what keeps the guacamole from turning brown.. but for the amount of lime juice we would need to add for that to happen we would drown our guacamole. We also find that as the guacamole sits, the lime just seems to become overpowering. 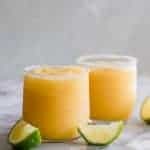 If you want to leave out the lime juice definitely feel free! How Do You Keep Guacamole Green? The trick to keeping this green if you make it ahead of time is to place the plastic wrap directly over the top of the actual guacamole. Press it down so that the guacamole is actually smooshed up against the plastic. This will keep the air off it and keep that green color. Slice the avocados in half and remove the pit, set aside. 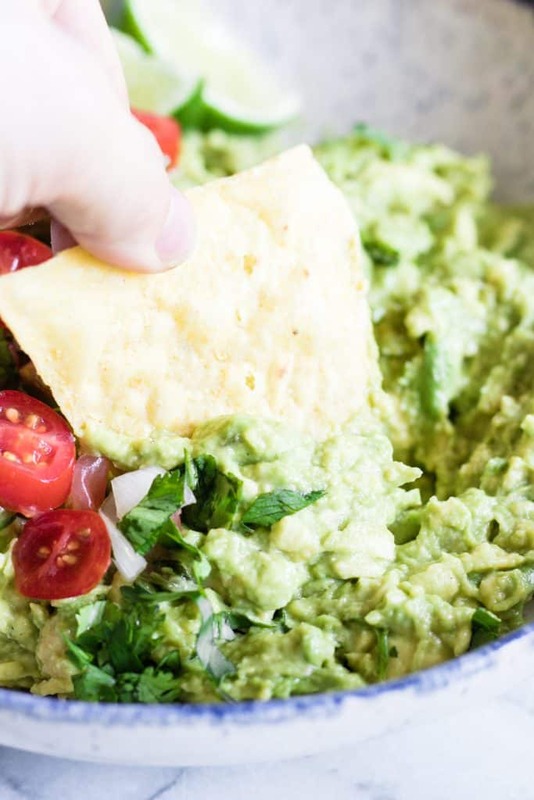 I love guacamole and I never knew that about keeping the pit in the guac to keep it green. Thanks so much for the tip! It looks delicious! Now, pass the chips! 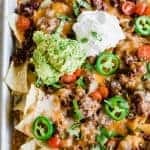 What kind of chip that is Keto do you use ? 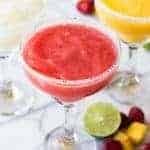 Really good recipe – thanks for sharing! Interesting idea to put the pit back in to keep the guac green and fresh. Wonder why that works? Do you happen to know? Hi Brian!! I’m not sure why it works. I know whenever we only use half of an avocado with lunch though and we wrap up the other half for dinner, we always wrap the half with the pit and the avocado lasts so much longer that way! Thank you so much!! Happy you enjoyed it! Made this recipe and luv, luv, luv it! Had refried beans on the side and everyone asked for the source of the source of the recipe. Thank you….teh luncheon was a success. Thanks so much Greta! I’m so glad you enjoyed it! 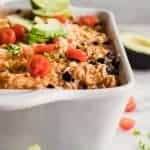 Great recipe for guacamole! Love not having all the chunks throughout since I’m not a fan of onion. Most recipes put a bunch of other stuff in. Love how simple this one is.